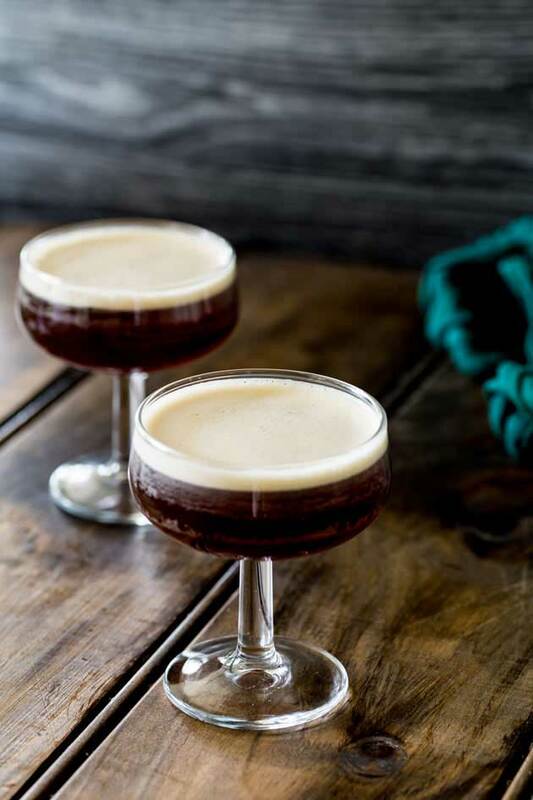 This whisky cocktail is an earthy and delicious coffee based drink, it is well balanced and very drinkable! This is the wake up you need on a night out. Today (October 1st) is International Coffee day, which clearly is a day I am going to love! 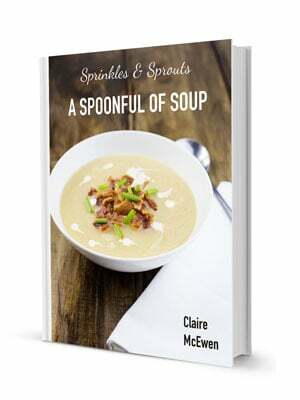 Last year I shared a round up of recipes that used coffee, there are some great and slightly unusual recipes in that list. You can check out the 20 delicious and different ways to enjoy coffee here. Today though I am sharing a cocktail. 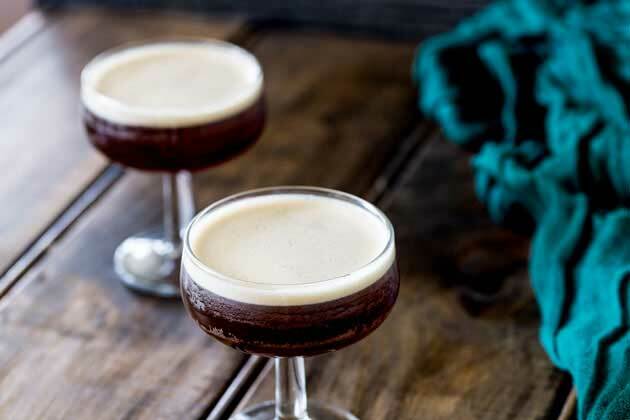 I know Fridays are usually cocktail night, but I wanted to save this one for today as this is a coffee based cocktail. I do know that this drink was delicious!!! I have played about with the ingredient quantities, I think it is pretty close to Helvetica’s drink. With the creme de caco the cocktail gets a sweet edge, but if you are partial to a sweeter coffee, then you might want to add a little simple sugar syrup. To ensure you get the ‘head’ keep shaking the cocktail shaker for a full minute, then once you have poured allow it to sit for a further minute. That should give you the Guinness styling you see in the photos. 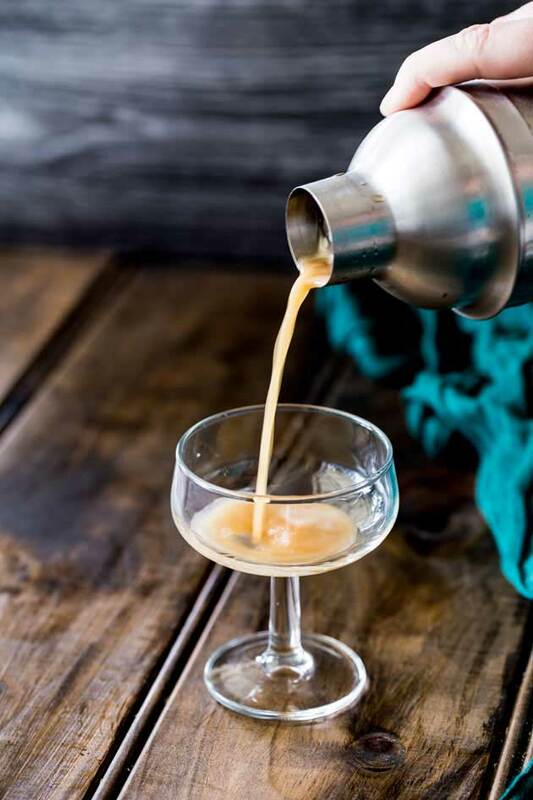 If you love this whisky cocktail recipe why not pin it for later. 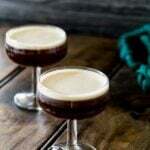 A delicious coffee based cocktail, well balanced and so drinkable, this is the wake up you need on a night out. Pour everything into a cocktail shaker with plenty of ice. Shake for a full minute and then strain into glasses. Hi Claire! You are quite the mixologist (I think that’s a word… my spelling?) ! am not a whiskey fan. However, that said I would try it! It certainly is an impressive looking drink! You know Dorothy, I am not really a big whisky drinker. Much more of a gin and tonic girl. But, this was so good when I tried it at the bar I had to recreate it.